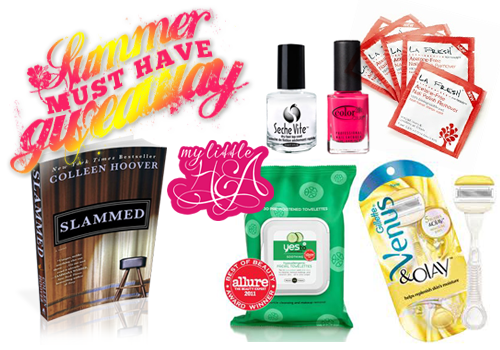 My Little HEA: Summer Must Have Giveaway! The pool! Thanks for the giveaway!